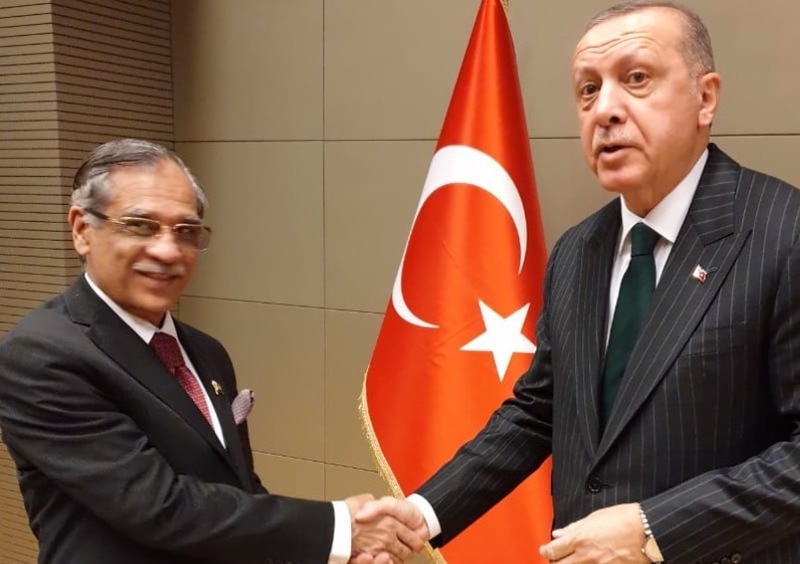 Chief Justice of Pakistan, Mr. Justice Mian Saqib Nisar, called on the President of Turkey, H.E. Recep Tayyip Erdogan in Konya, Turkey on Monday evening. Earlier in the day, he met his Turkish counterpart. 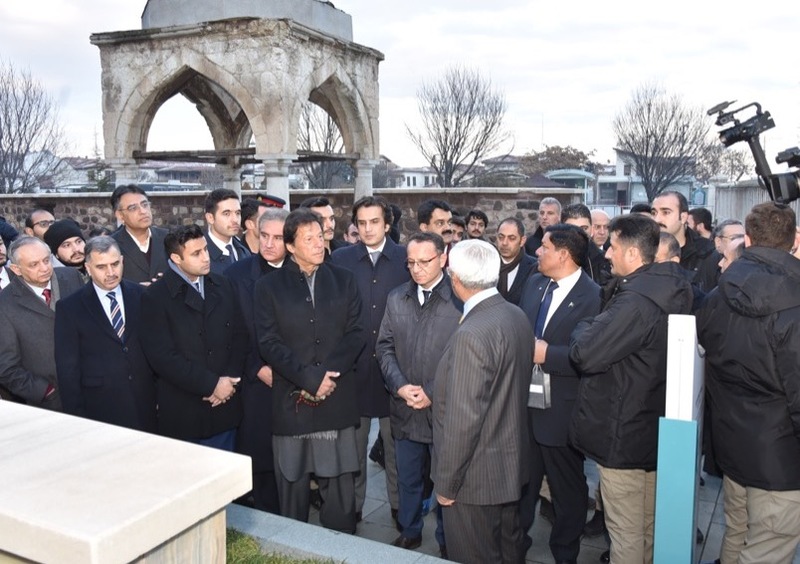 Deputy Chief of the Air Staff (Operations) of Pakistan Air Force (PAF), Air Marshal Mujahid Anwar Khan attended the Turkish Air Force’s multinational exercise Anatolian Eagle in Konya, Turkey.